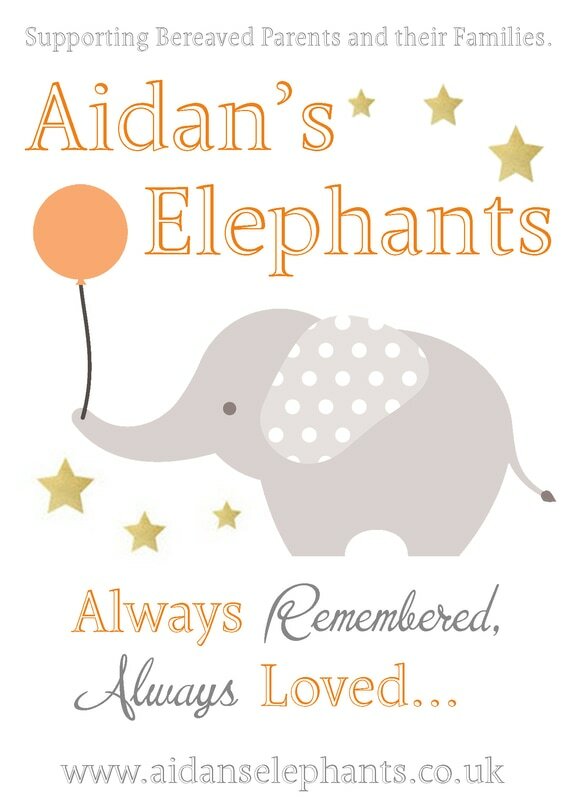 The books listed below have all been read by us personally, or have been read and recommended by other bereaved families. We have donated copies of some of these books to the Sunbeam Support Group, where they are available to borrow for free. If you would like to recommend a book for us to list here, you can do so by using the form at the bottom of this page. 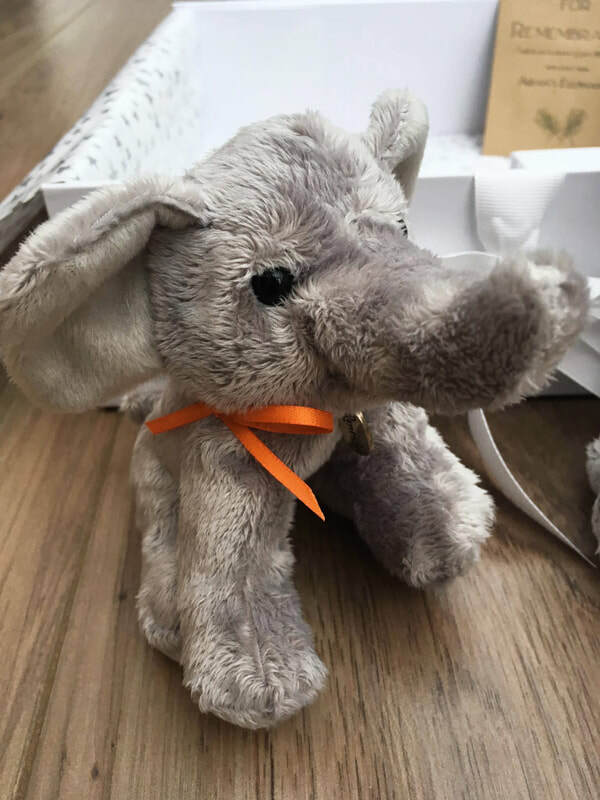 * Disclaimer: Aidan's Elephants will receive a small donation as a result of any purchases made directly through the links above.